Israel has struck targets in the Middle East with the F-35 Adir jet twice, making the Jewish state the first country to use the stealth fighter in a combat role in the region, Israel Air Force Commander Maj.-Gen. Amikam Norkin announced on Tuesday. 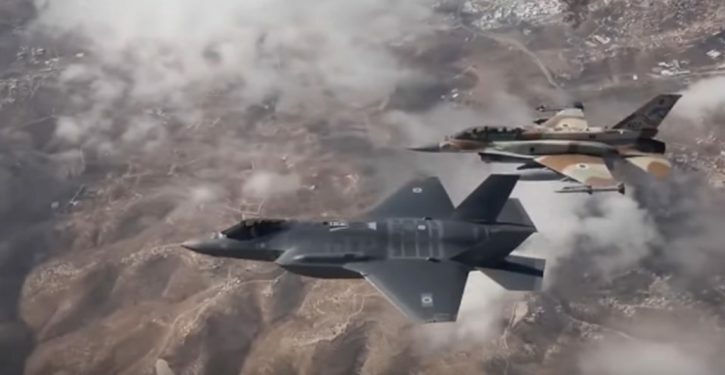 Israel declared initial operational capability of the world’s most advanced jet in December after receiving nine F-35 Adirs. The air force is expected to receive a total of 50 planes to make two full squadrons by 2024. Current US Department of Defense plans state that Washington will acquire a total of 2,456 F-35s for the United States Air Force, Marine Corps, and Navy. According to Lockheed Martin, over 280 F-35 aircraft have been delivered and are operating from 15 bases around the globe.